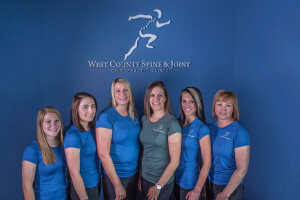 Dr. Lauren Hendrix - West County Spine & Joint Chiropractic | Why put off feeling good? What are your goals? WCS&J will help you reach them! Dr. Lauren Hendrix, DC, MS operates a chiropractic clinic specializing in sports medicine, spinal care, and family wellness located in beautiful Ellisville, Missouri. 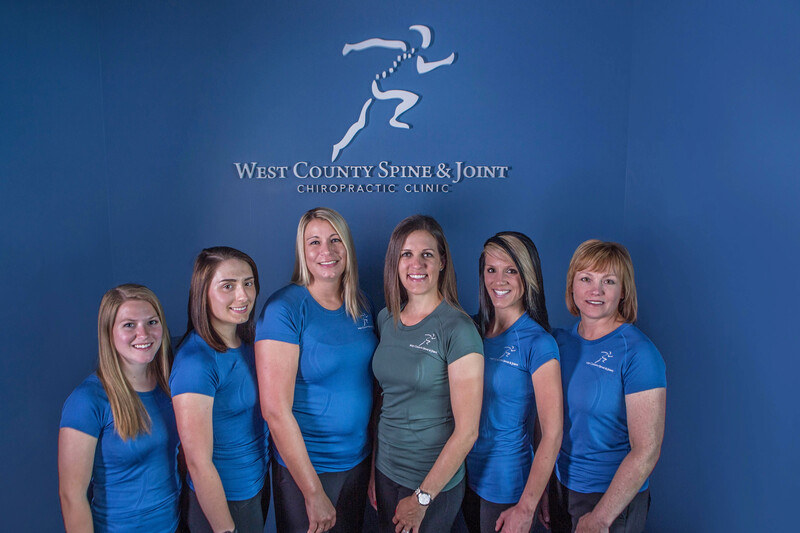 Our team provides YOU with the specialized services necessary for YOU to achieve your athletic, fitness and healthcare goals.